If you are using Android-operated devices in your instruction you probably are facing the challenge of finding reliable websites that curate Android educational apps. Another challenge is the fact that many popular educational apps are only available for iOS devices creating thus a huge deficit in the education section in Google Play app store. To help you have a quick access to trending educational apps for Android, here is a list featuring some of the best websites that provide curated content specifically tailored for Android educational community. 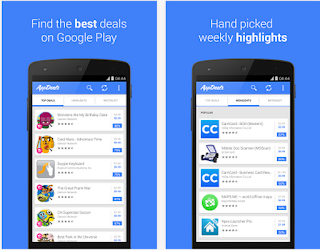 We have also added some of our trusted sources where you can find good deals on Android apps. 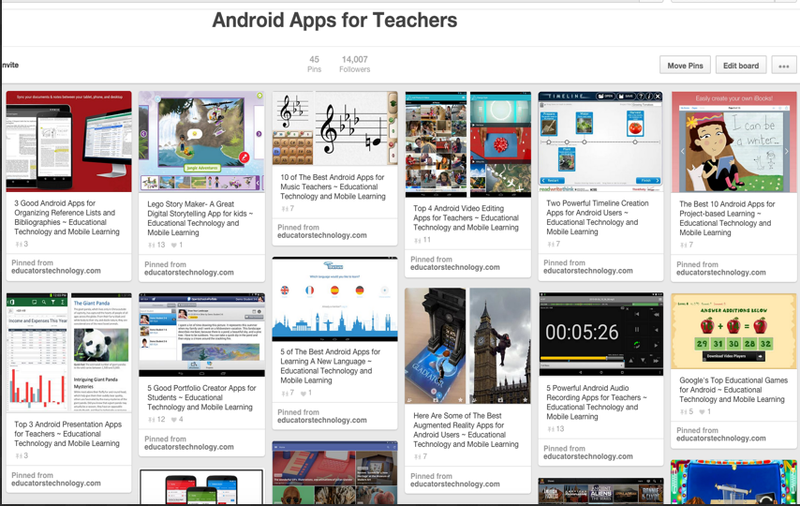 This is our board on Pinterest where you can access hundreds of Android educational apps we have reviewed over the last couple of years. 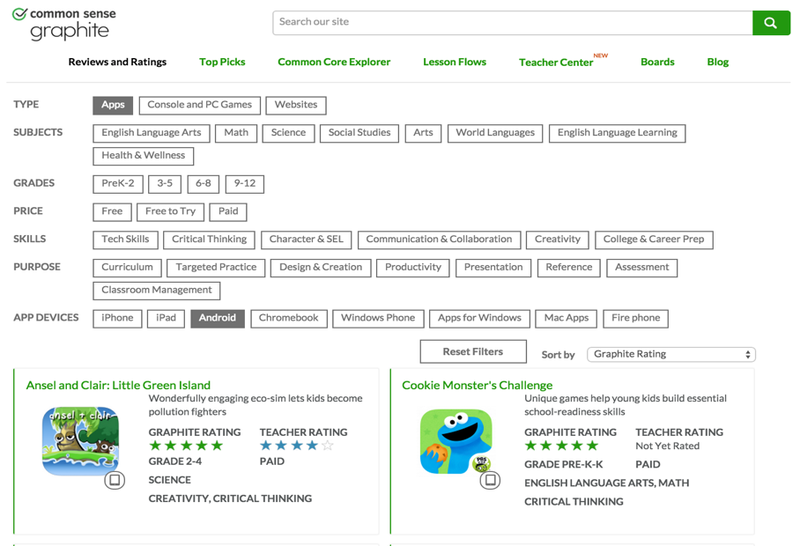 Common Sense Graphite is definitely one of the best platforms for curating educational apps and tools. Reviews are done by teachers for teachers. 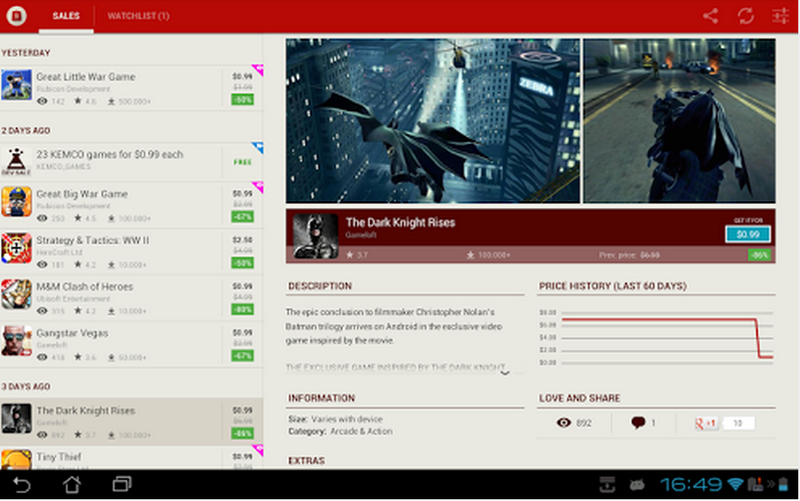 You can use its search functionality to refine your search and only target apps that work on a given platform. 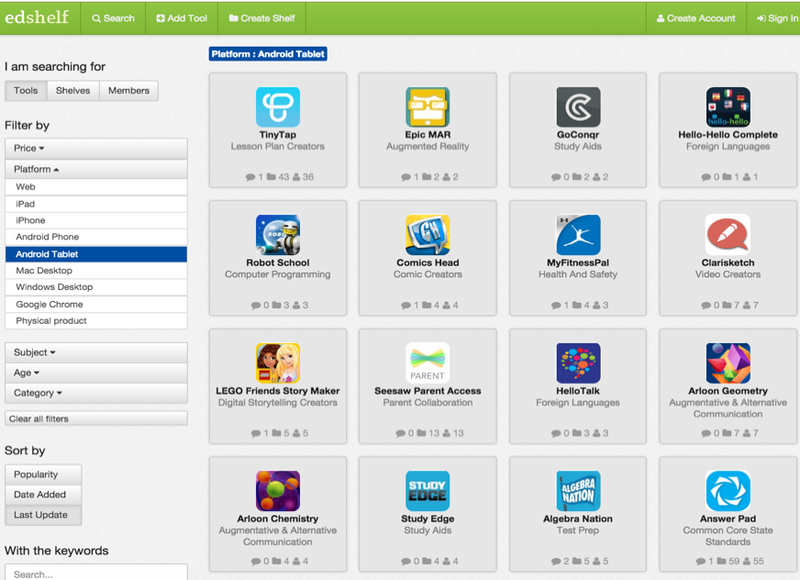 To search for educational Android apps, select ‘Apps’ in the type category and scroll down to App Devices and click on ‘Android’. 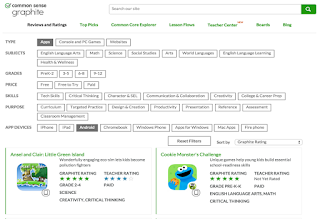 This is another great website for user-generated reviews of educational apps and tools. 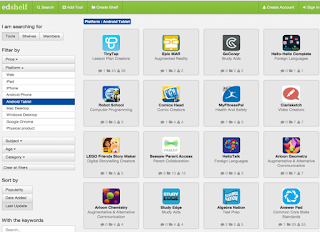 To search for Android apps on Edshelf, head over to this page, under Platform select ‘Android tablet’ then use other search criteria such as subject, age, category to further refine your query. 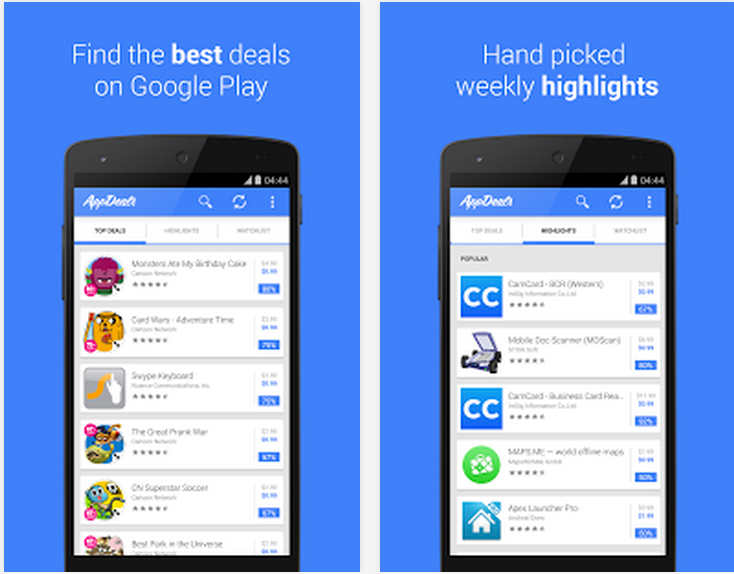 App Sales, as its name indicate, features the best sales for Android apps and games. Some of its features include: get notified about new sales, set your own filter (discount, downloads, category), get informed about other versions (e.g. 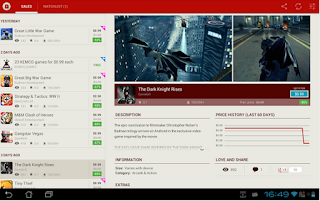 lite, HD) and many more.